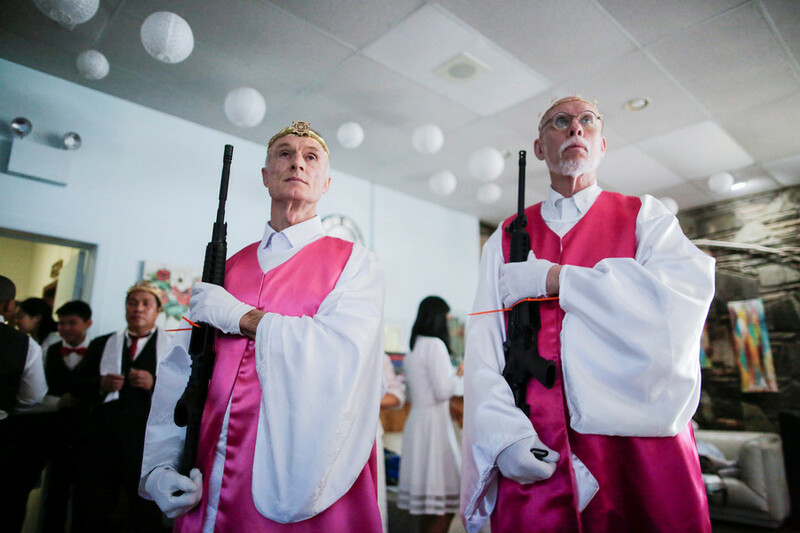 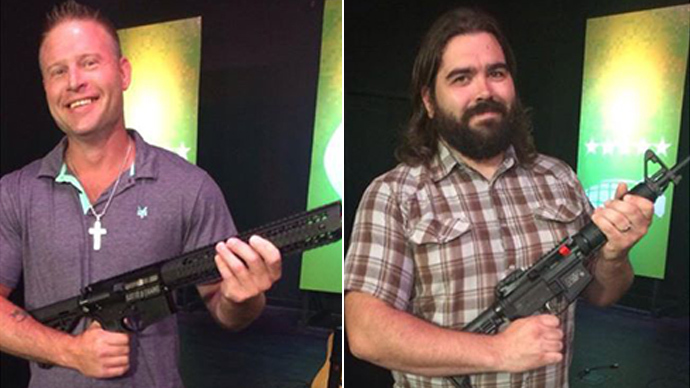 Hundreds of gun-toting parishioners descended upon a rural Pennsylvania church on Wednesday to have their marriages (and AR-15s) blessed. 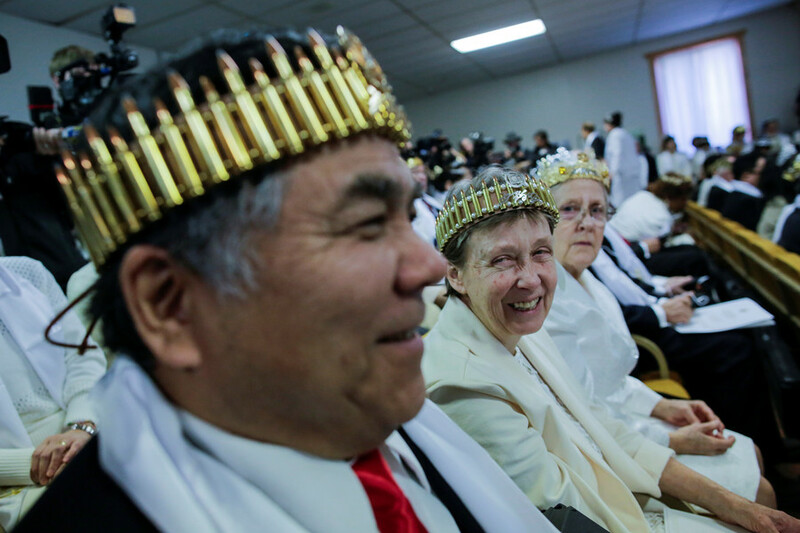 Some participants even sported crowns made of bullets. 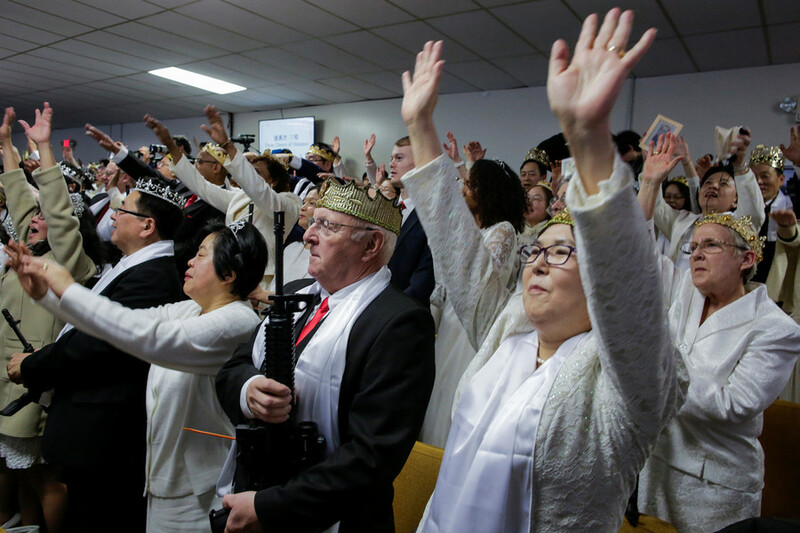 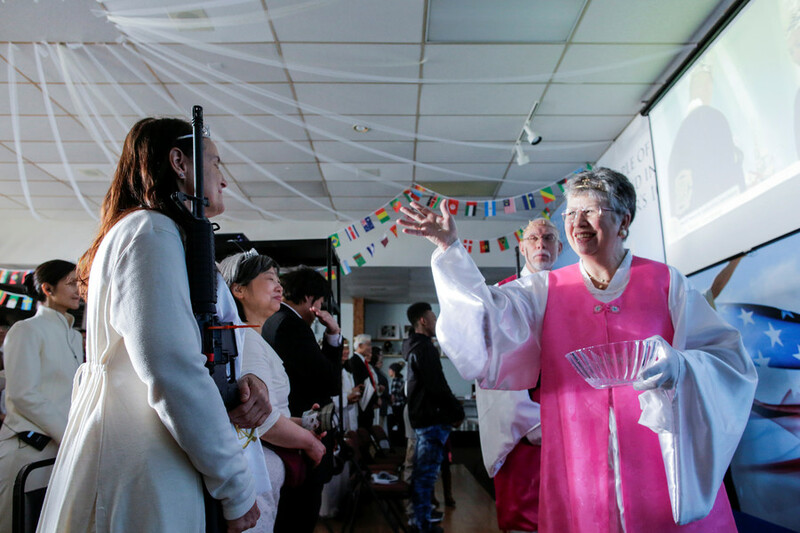 In a bizarre ceremony contrived by the son of deceased cult leader Reverend Sun Myung Moon, women dressed in white and men in dark suits paraded around the Unification Church – whose members are known colloquially as ‘Moonies’ – in Newfoundland, Pennsylvania, with their holy “rods of iron.” Worshipers were urged to unload their rifles before bringing them to be blessed. 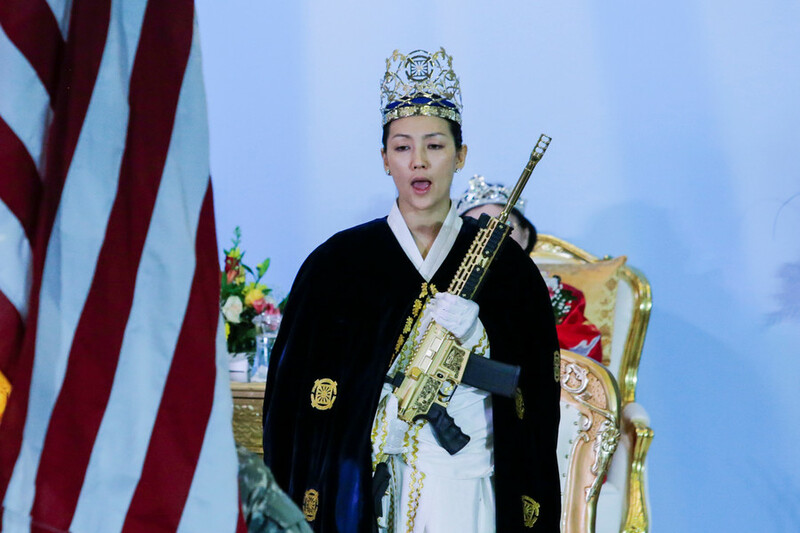 The ritual comes just weeks after a teen armed with an AR-15 killed 17 students and school staff at a high school in Parkland, Florida. 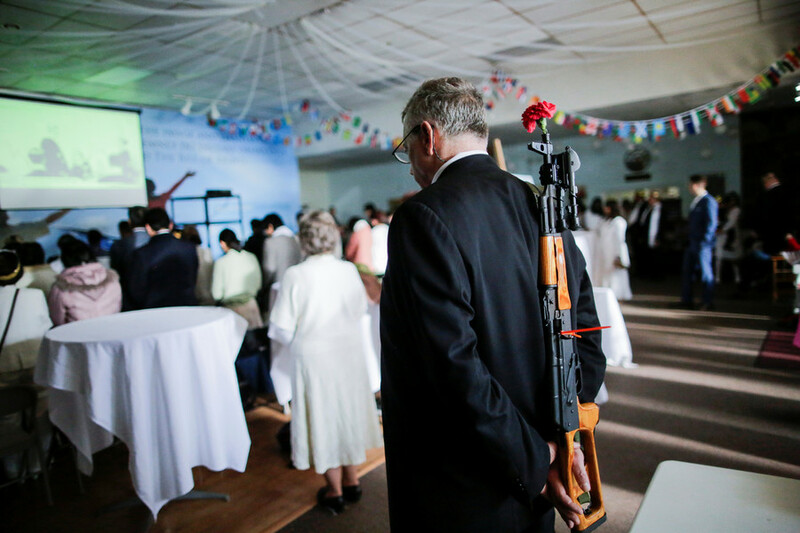 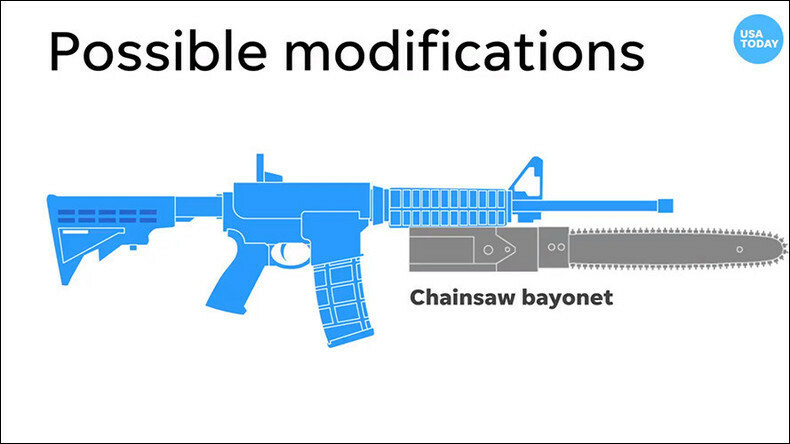 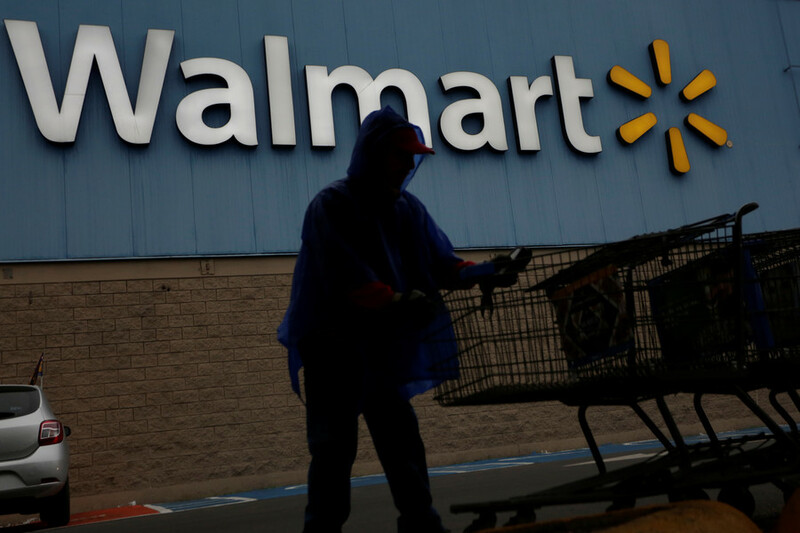 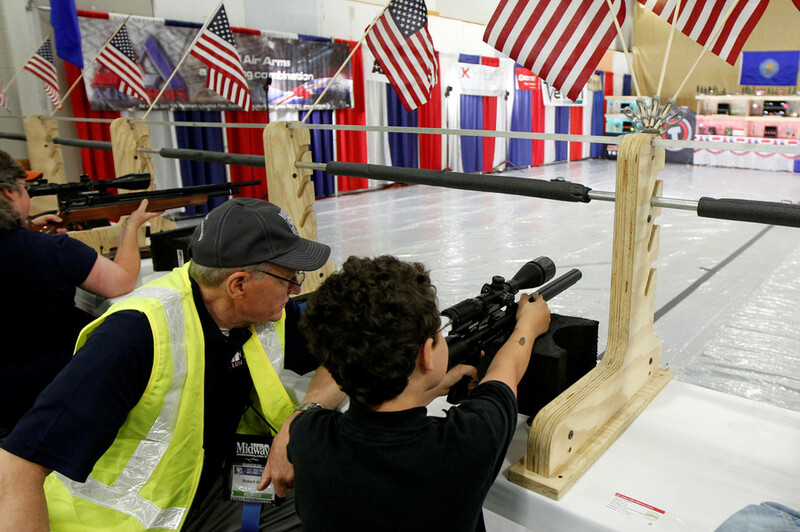 However, a spokesman for the church insisted that the marriage-and-assault-rifle blessing ceremony had been planned long before the February 14 mass shooting.